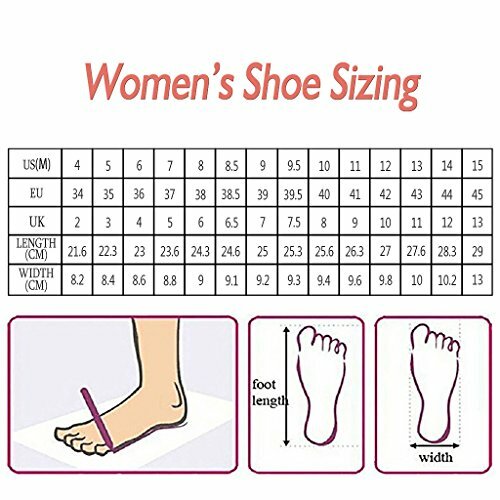 Heel-height measurement: Approx. 14 CM (5.5 inches). Platform-height measurement: Approx. 4 CM (1.57 inches). Shaft-height measurement: Approx. 55-65 CM (22-26 inches). 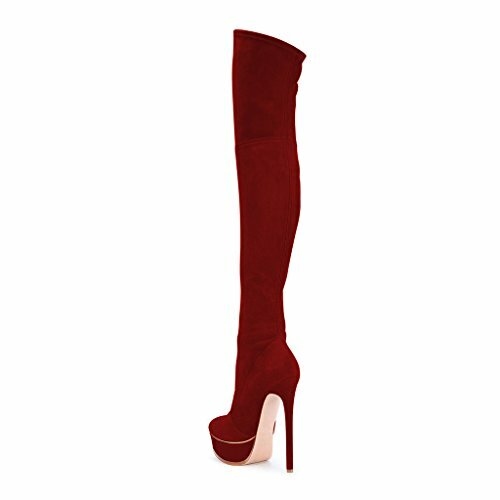 Characterized by soft faux suede, pointed toe, pull on platform long boots. 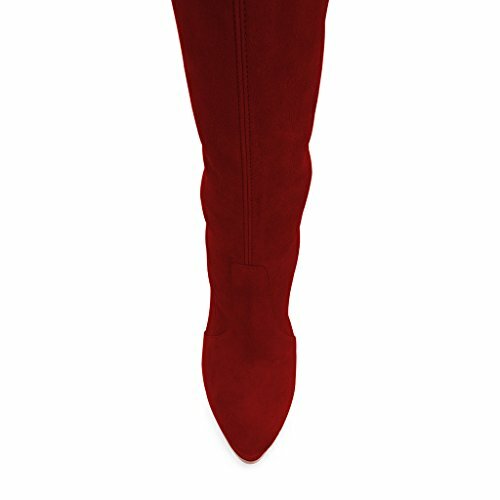 A modern take on a these versatile boots will add polish to any chic look.